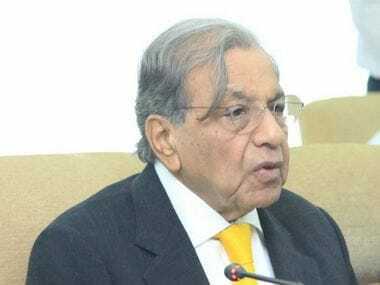 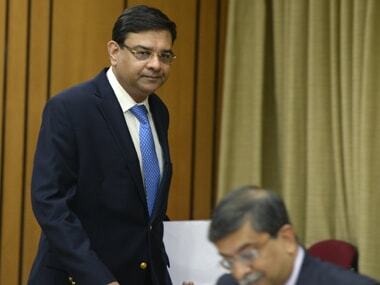 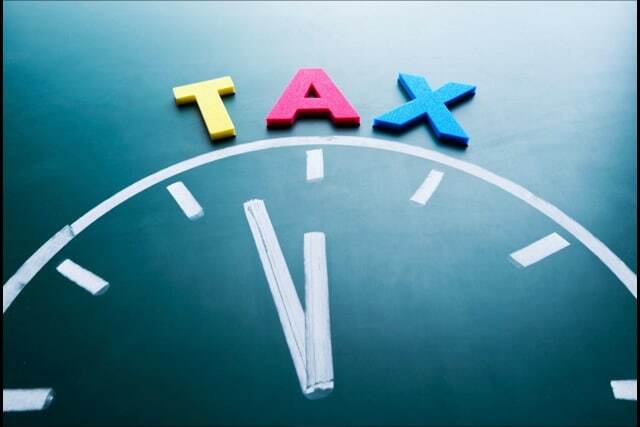 The 15th Finance Commission headed by NK Singh is on a three-day visit to the state. 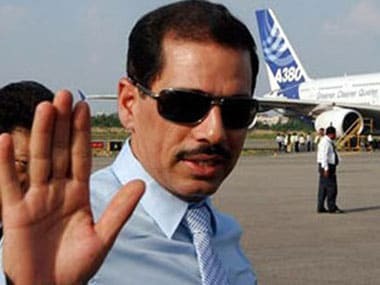 The Broadcast Editors' Association on Sunday demanded an apology from Robert Vadra for his spat with a journalist asking questions about his controversial land deals in Haryana, saying he has "crossed all boundaries of behavioural decency". 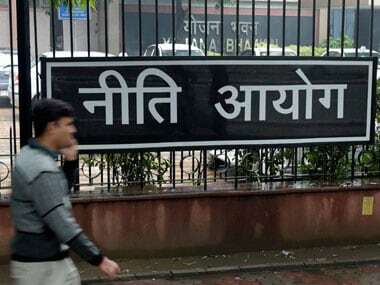 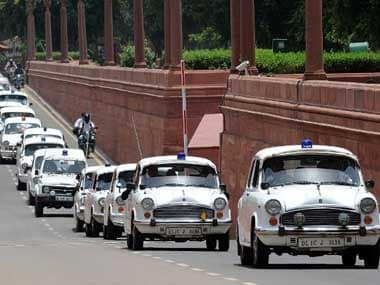 In a major administrative reshuffle, Uttar Pradesh government on Thursday transferred 16 IAS officers including several district magistrates and divisional commissioners.